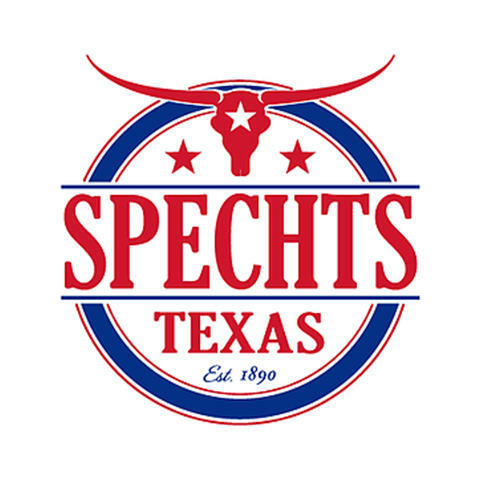 Live music flows almost every night, along with cold beer and great Texas home cooking at Spechts Texas! Since 1985, we have been the ultimate bar and restaurant in San Antonio and with a newly renovated event space, The Gin, Spechts is the best live music space in town. Bring your friends and pull up a chair to enjoy the show! Our outdoor patio is the perfect spot to enjoy craft beer and sit by the fire pit. Join us for authentic home cooking, using only the highest quality natural, fresh ingredients. Thursday is Grill Night and we also have Sunday Brunch Specials! We have the perfect venue for your next party or event. You can't buy dry goods here anymore, but the food is still homemade and the beer is always cold. Join us today!